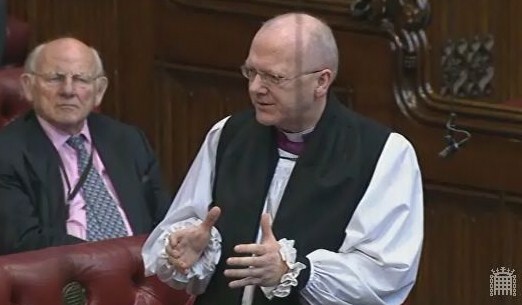 The Lord Bishop of Southwark: My Lords, the report of the University of Sheffield referred to earlier said that the top 30% of drinkers consume 80% of all alcohol consumed, as measured in pure ethanol; and ​that, of the beer sold in supermarkets, a disproportionately high amount is sold on promotion—and much of that well below 50p per unit. Does the Minister agree that a floor in the unit price of alcohol would help to yield a more orderly, content and healthy society by bearing down on demand? On 6th December 2016, Lord Brooke of Alverthorpe asked the Government, “in the light of the findings of the review by Public Health England on the consequences of alcohol abuse, whether they will implement minimum unit pricing of alcohol.” The Bishop of Bristol, the Rt Revd Mike Hill, asked a follow up question. 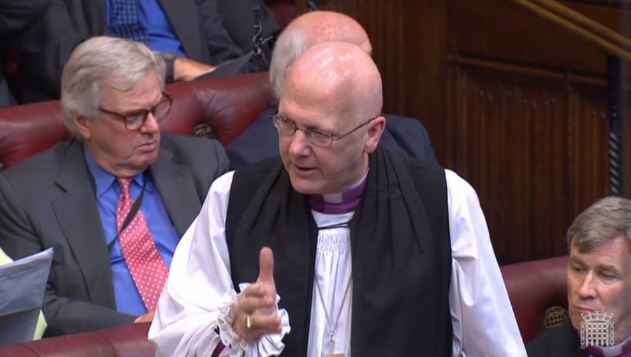 The Lord Bishop of Bristol My Lords, my understanding was that the Government’s view not long ago was that they had a problem with minimum unit pricing on the basis that it would unfairly impact moderate drinking. From what the noble Baroness said this afternoon, do I detect that the Government have changed their mind and that they are seriously looking at minimum unit pricing? On the 9th May 2013 the Bishop of Lichfield, the Rt Revd Jonathan Gledhill spoke in the debate responding to the Queen’s Speech. Bishop Jonathan addressed the areas of immigration and asylum reform along with a range of other areas relating to his interests in Home Affairs. Concluding his remarks the bishop reminded the House of the importance of ensuring a unified society, adopting polices which do not disproportionately impact those least able to make choices for themselves.